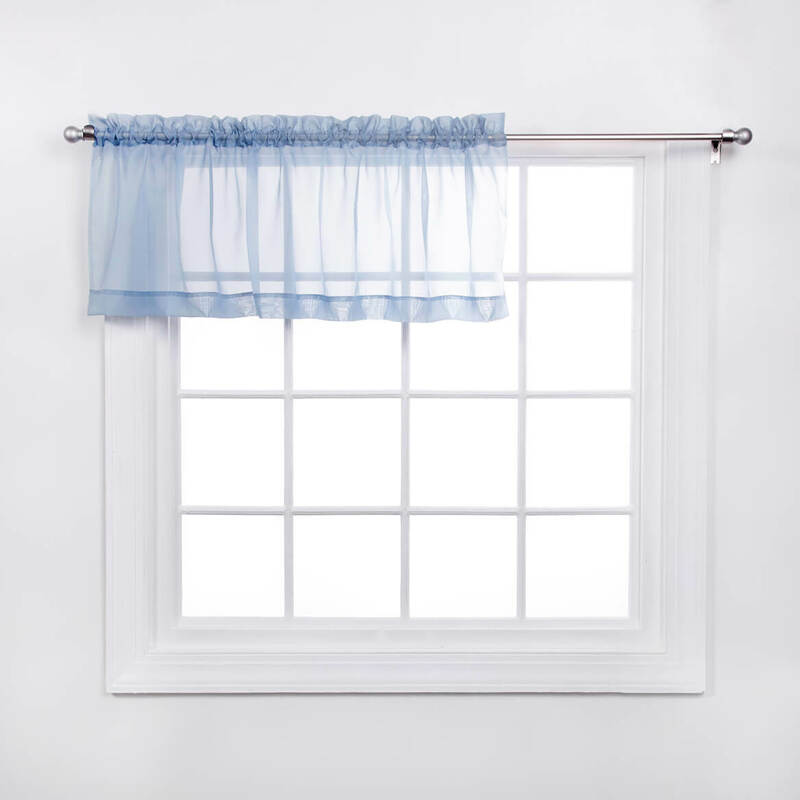 I have been trying to find plain valances to go with the swag curtains, but this is my lucky day! FINALLY! Thanks!!! 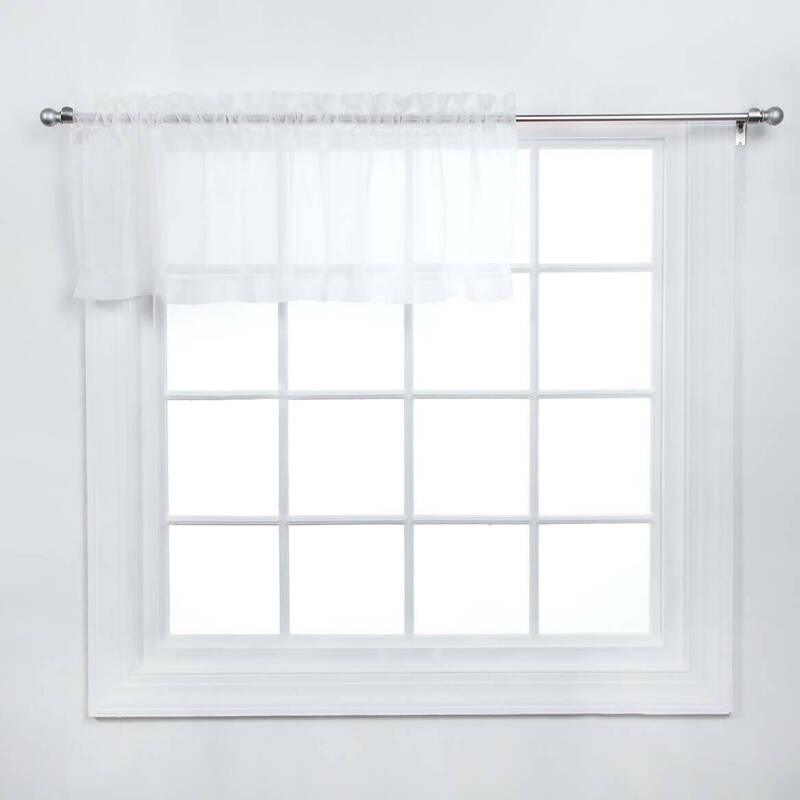 I purchased the same sheer panels for the french doors in the living room and dining room and these valences will tie in the windows in these rooms. matches others I have ordered from this site. 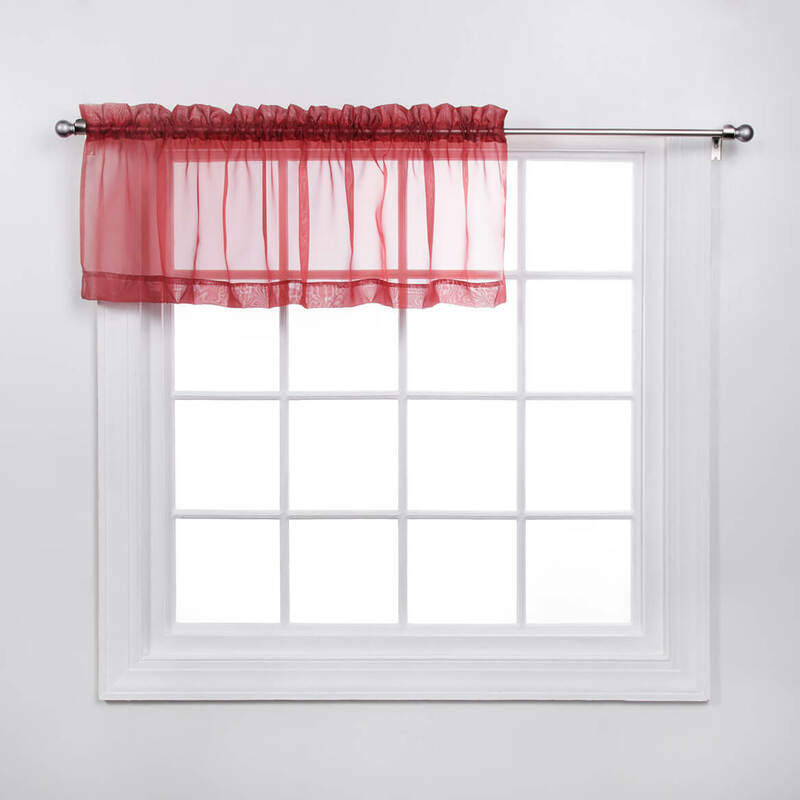 The the burgundy color in the picture of the Elegance valance looks more like red or "orangy" than burgundy. 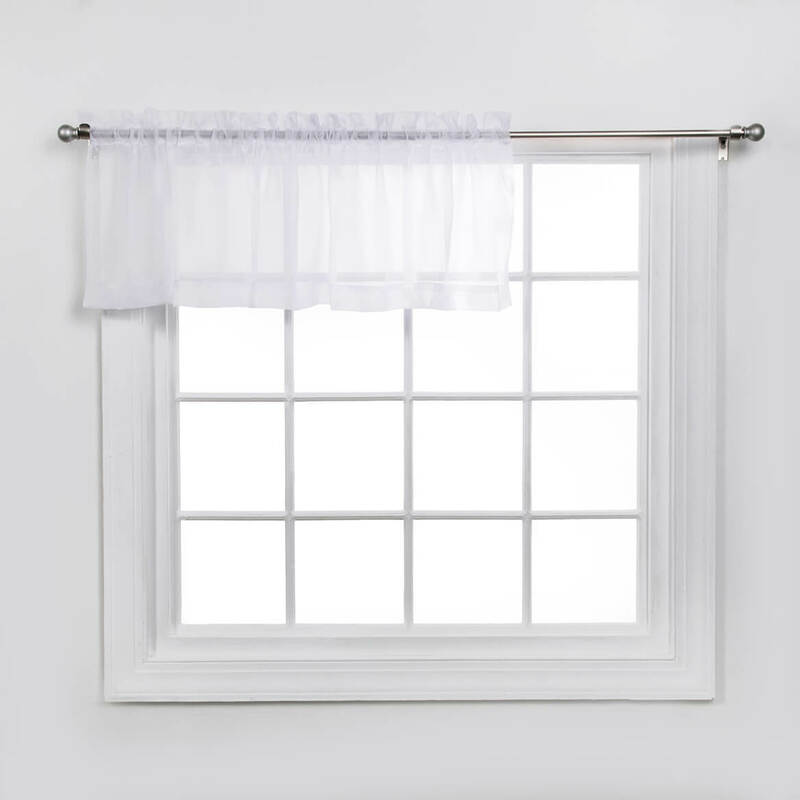 It looks very different than the burgundy valance in the Summit curtains set. 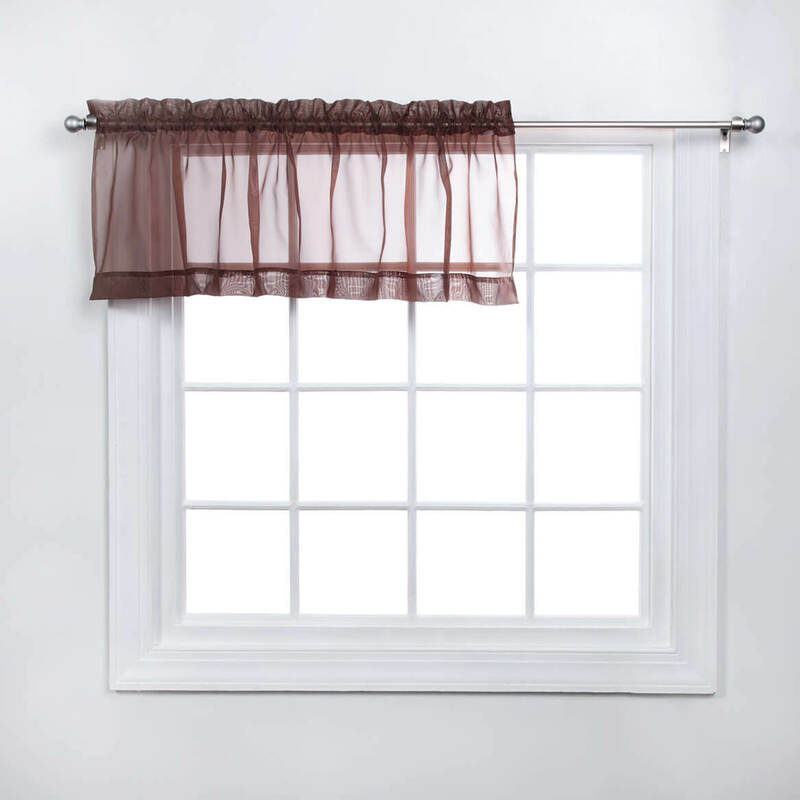 Is the burgundy Elegance valance a true burgundy color? 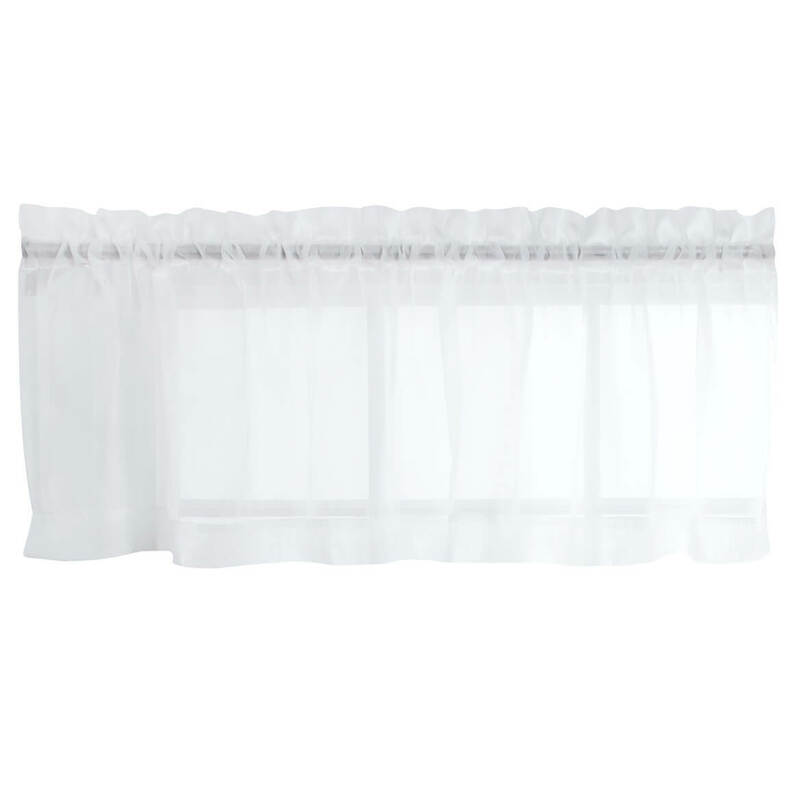 BEST ANSWER: I have a burgundy accent wall in my kitchen & these curtains matched it perfectly. 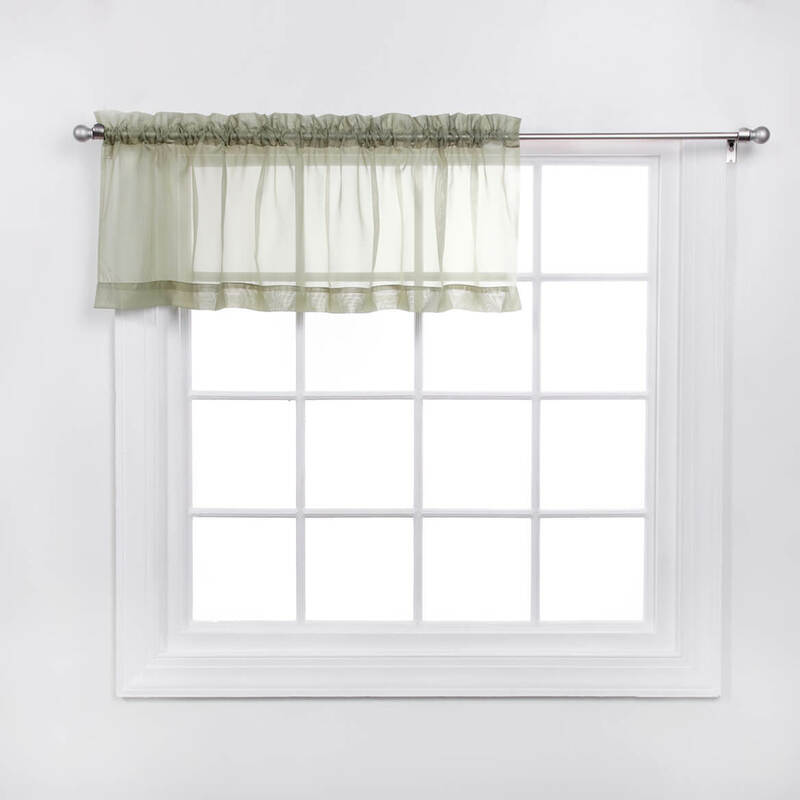 I put a valance on our back door window & a pair of swags & another valance on the kitchen window.